Every year thousands of people say angels helped them in emergencies, healed their bodies, and offered prophetic visions. 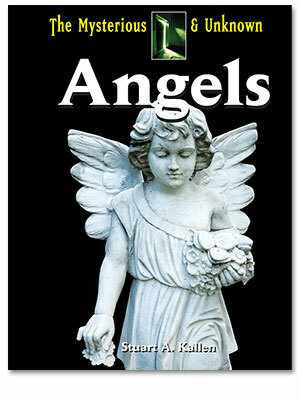 This book explores the supernatural world of heavenly angels, fallen angels, and angelic encounters with eyewitness reports. © 2019 ReferencePoint Press, All Rights Reserved.